Support, safety, comfort, durability, and style. Rarely do you find all these qualities in a single race seat, which elevates the new BRIDE ZETA III to an unprecedented level above the competition. 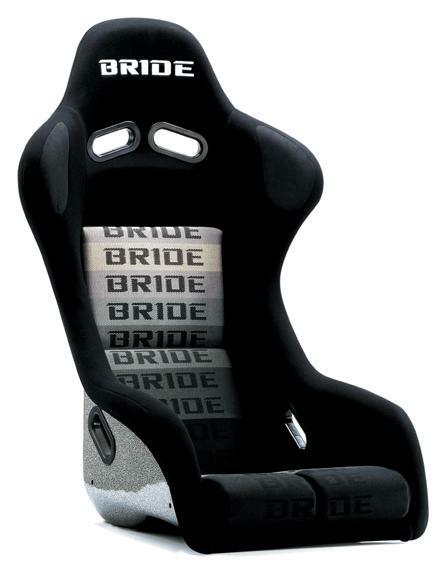 Utilizing state of the art technology, these racing seats are comfortable for extended use, yet have the bolstering necessary to withstand the rigorous conditions of circuit racing. Equally noteworthy is a radical new sparkling silver metallic fiberglass finish, the first of its kind, which rounds out the total package. In other words, strap into a BRIDE ZETA III, and accept no compromise!